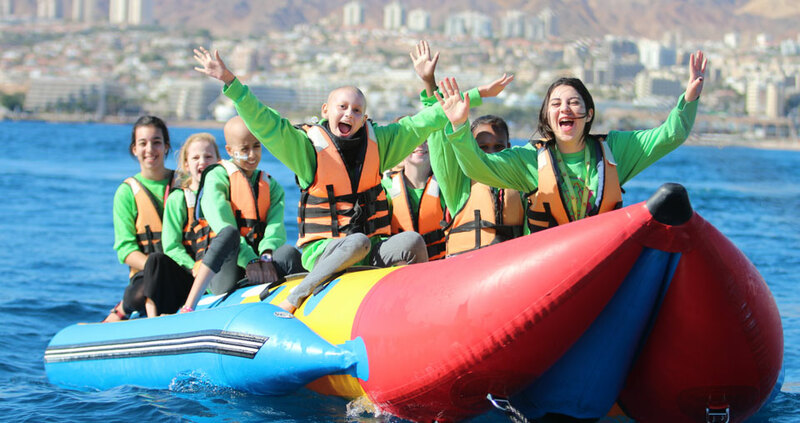 Zichron Menachem’s camps and retreats offer children with cancer a chance to recharge their physical and emotional batteries, and escape the challenges and worries they face during treatment. Our camps are more than a fun getaway. Away from home, the children – some of whom are taken straight from the hospital to camp - can fully relax and forget about their illness, while bonding with other kids in a similar situation. Accompanied by a full medical team, the children’s physical and emotional needs are catered for, from blood tests and the regular medications to psychological support. 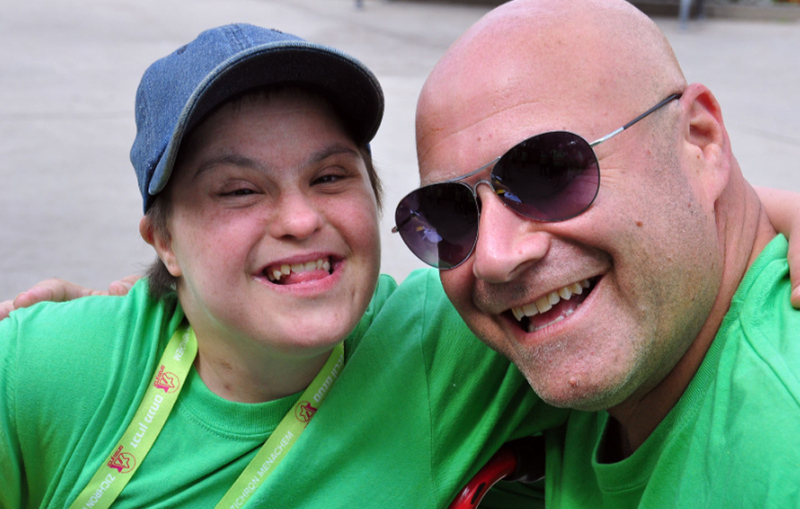 Campers return home with increased confidence and a renewed determination to fight their illness.